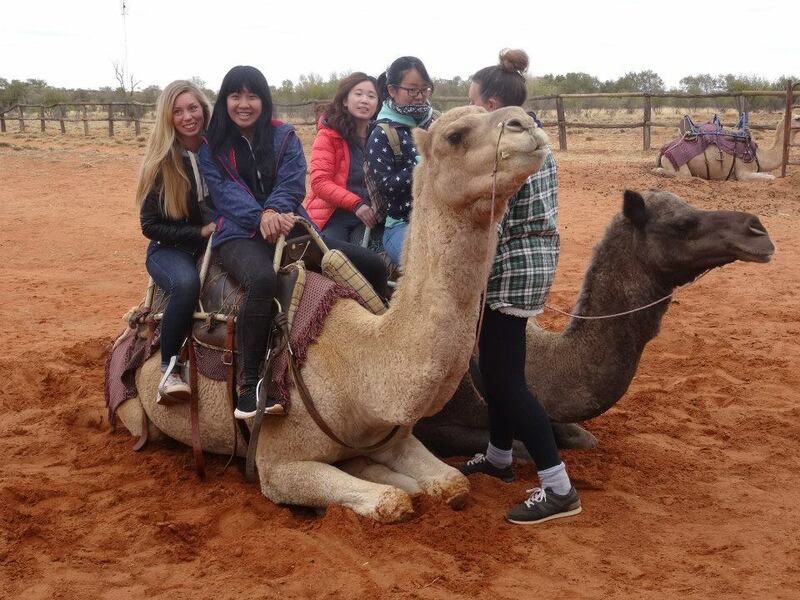 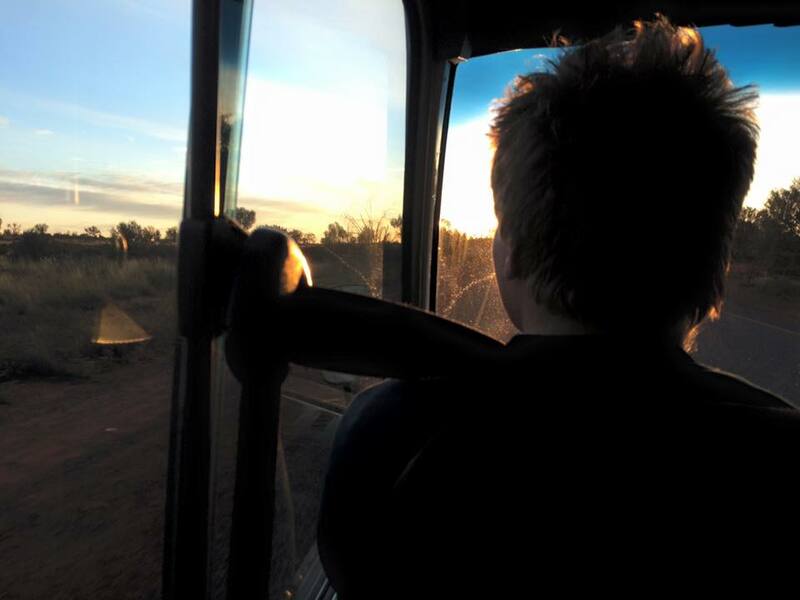 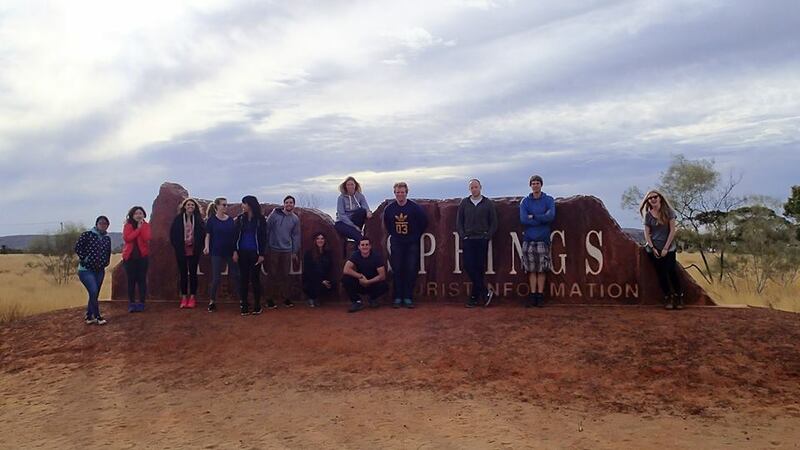 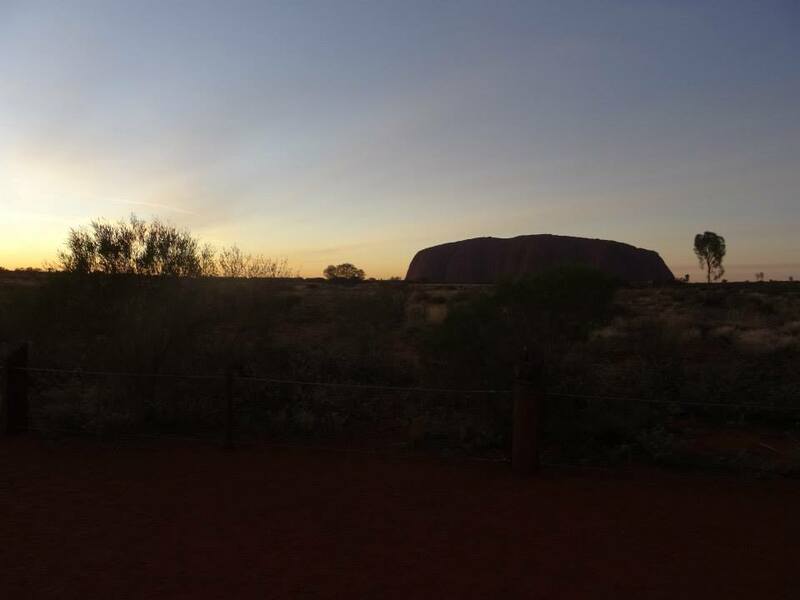 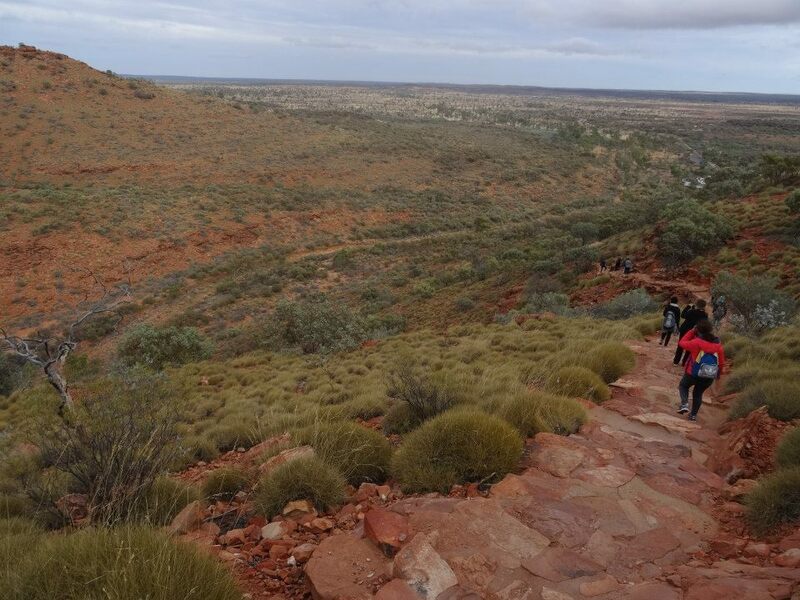 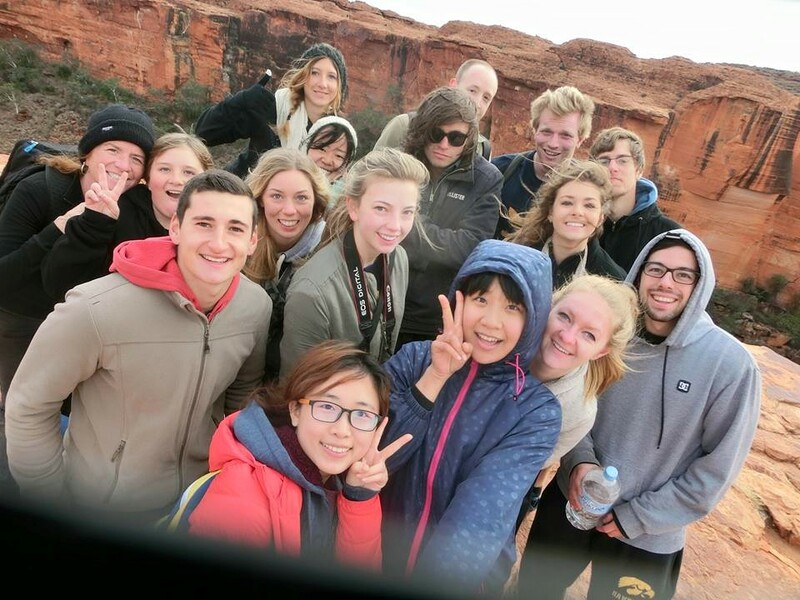 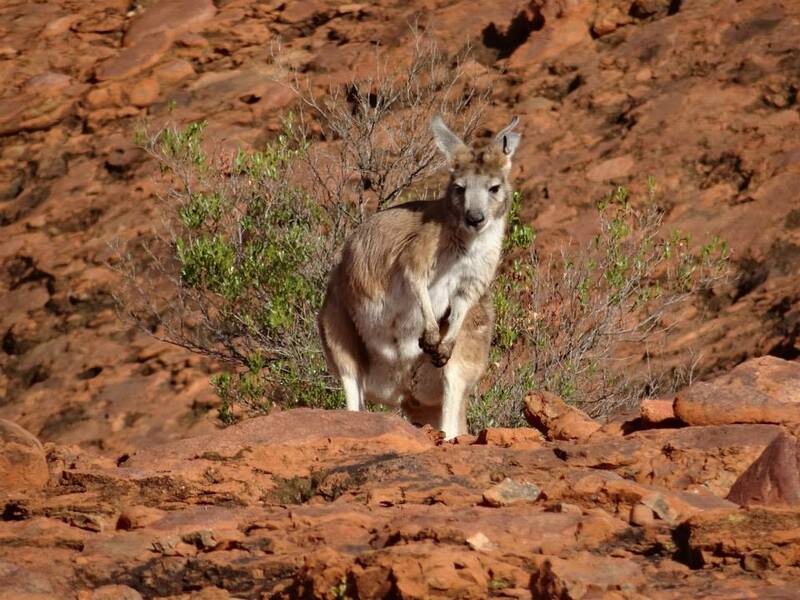 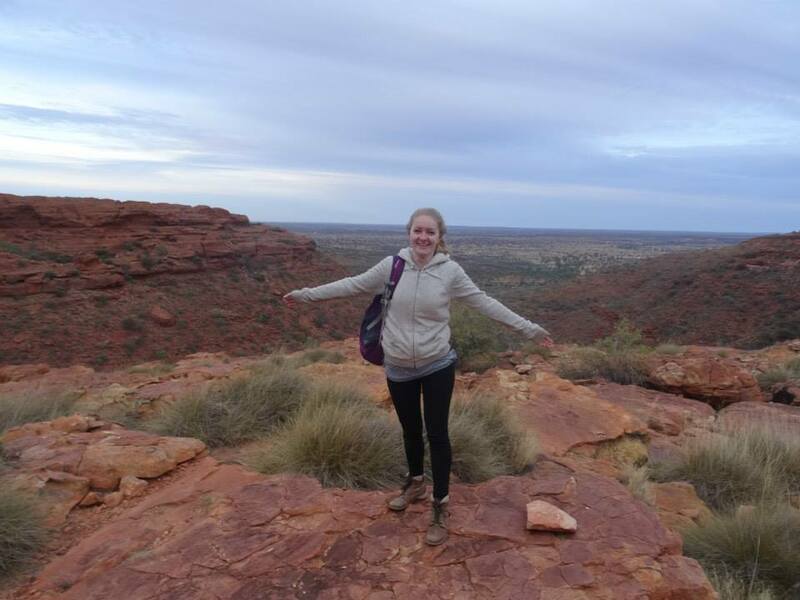 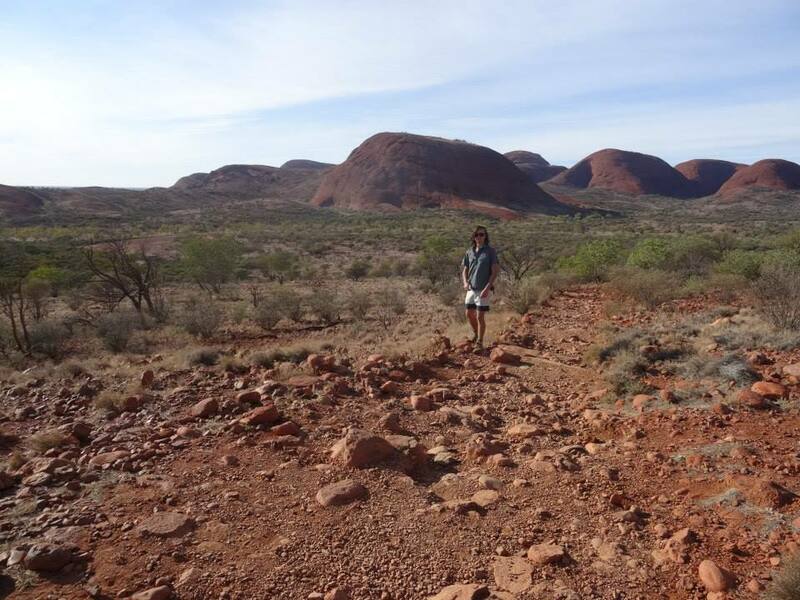 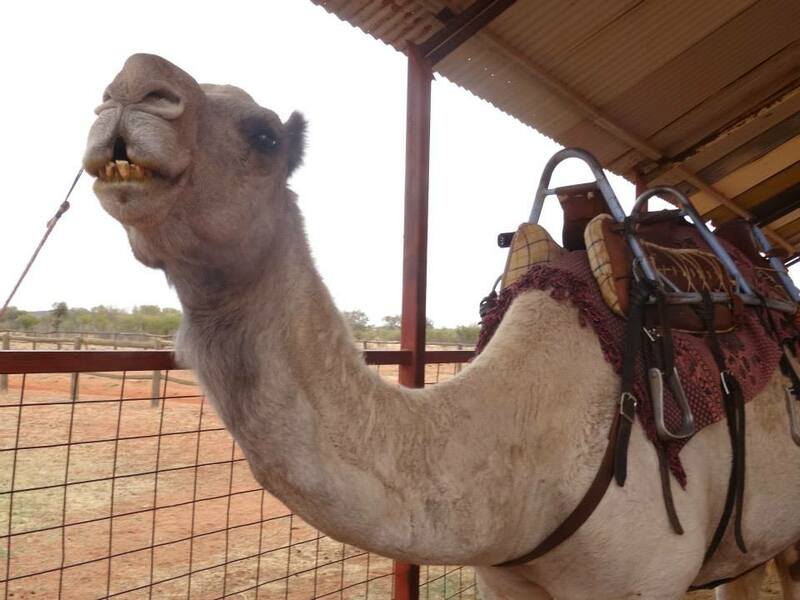 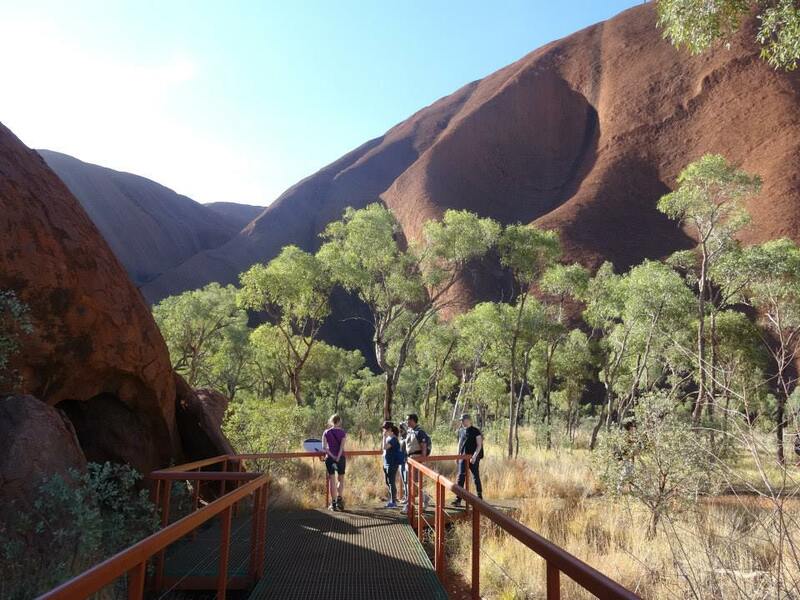 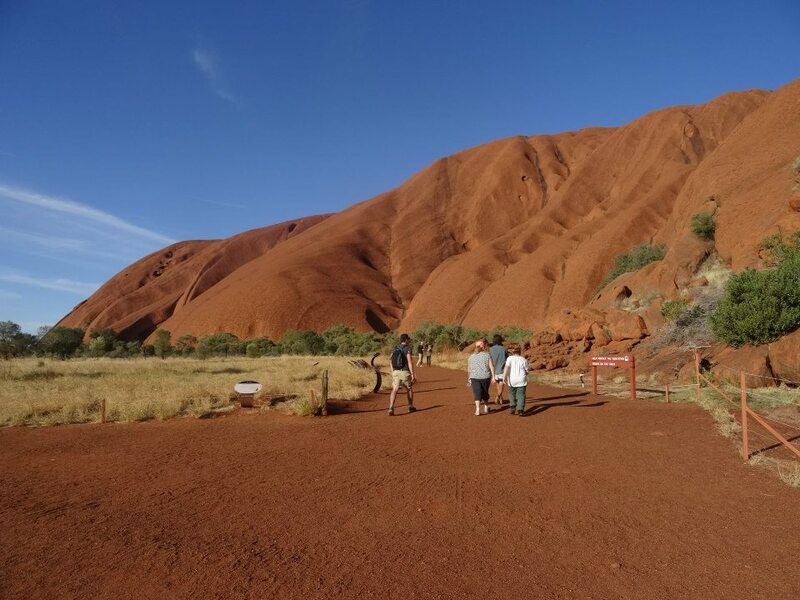 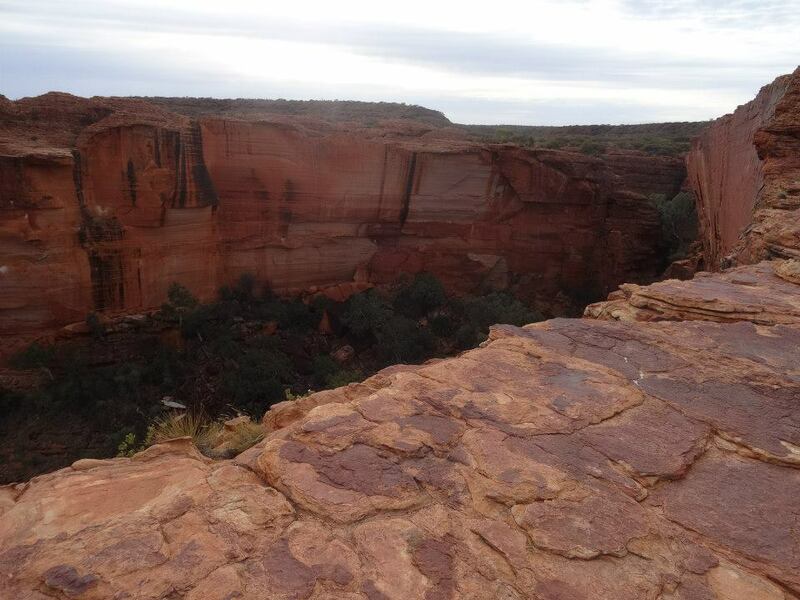 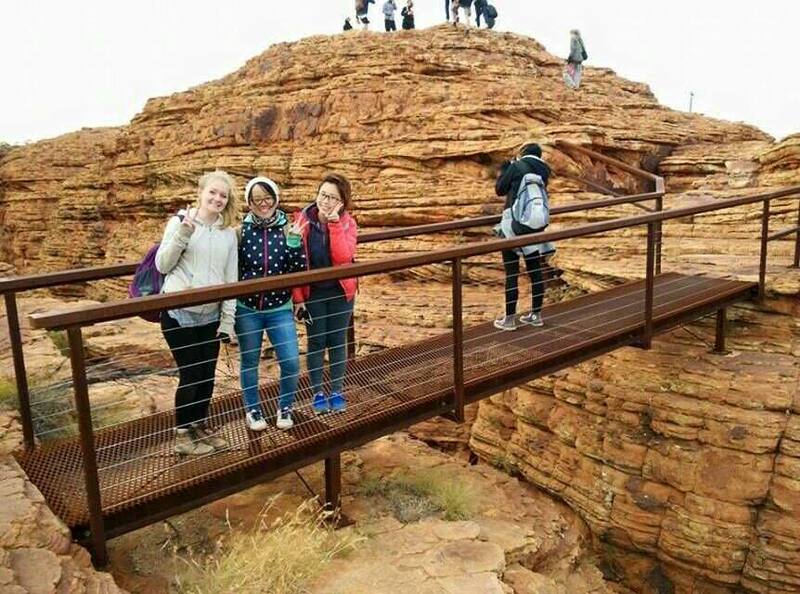 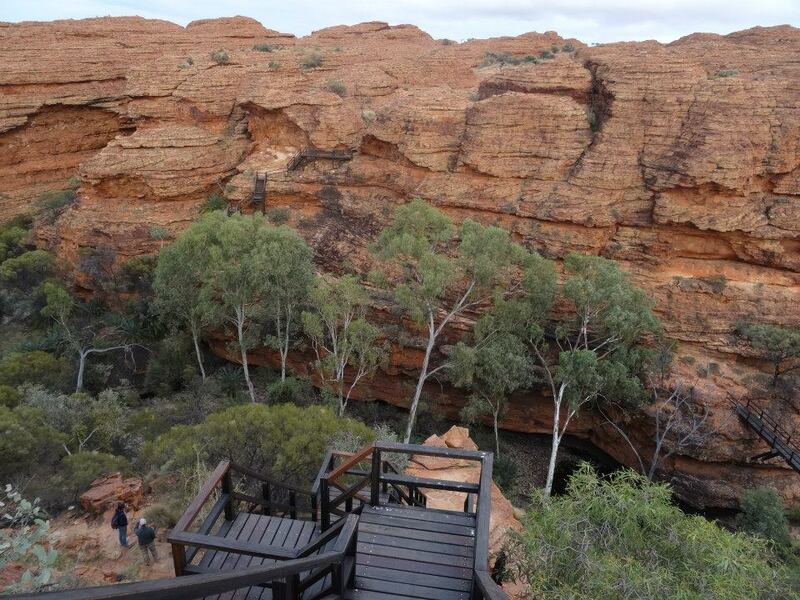 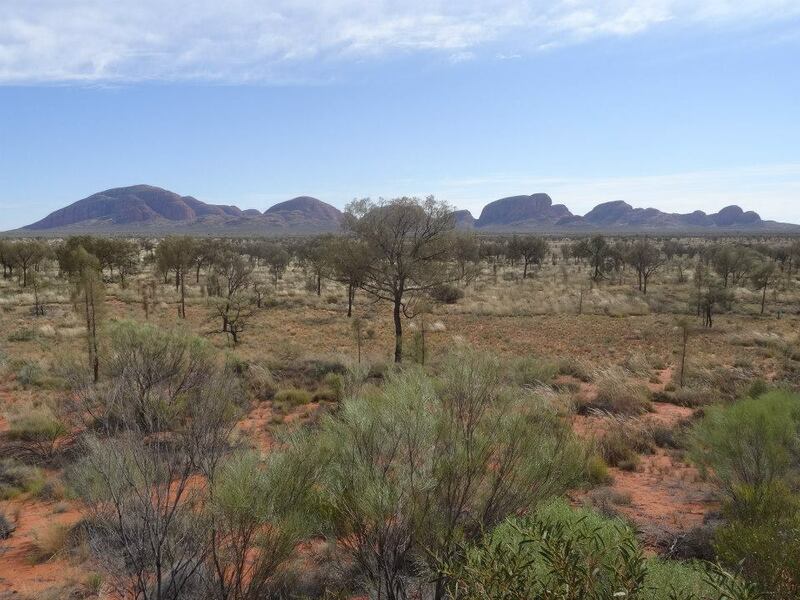 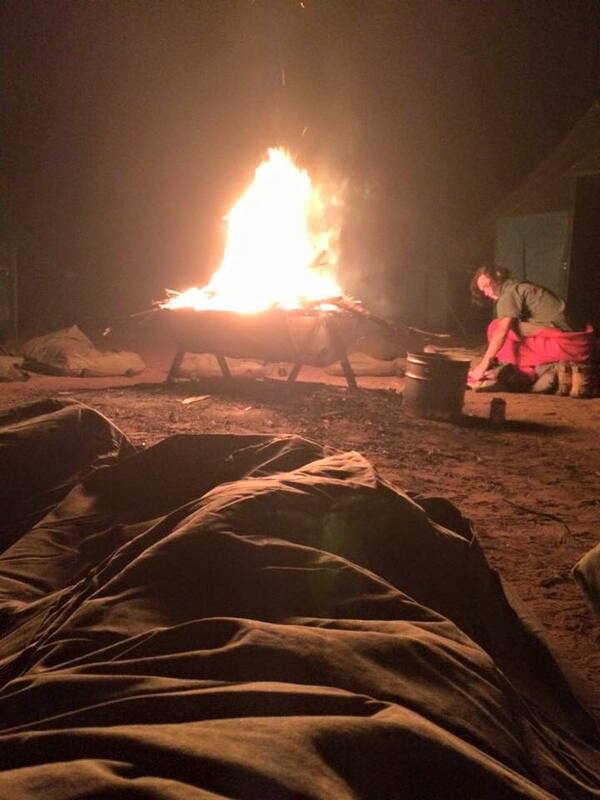 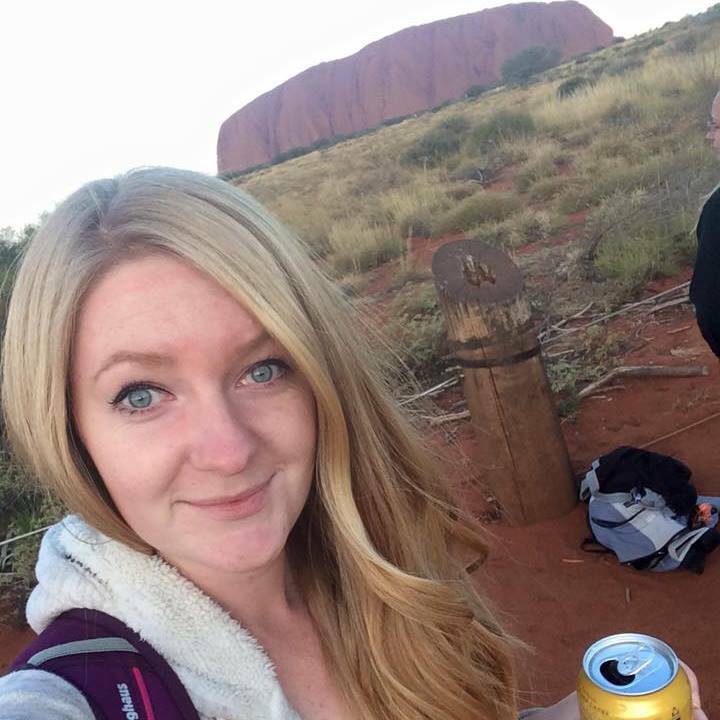 Last week, I decided to book a tour with The Rock Tour to see Uluru, Kata Kjuta and Kings Canyon for 4 days. 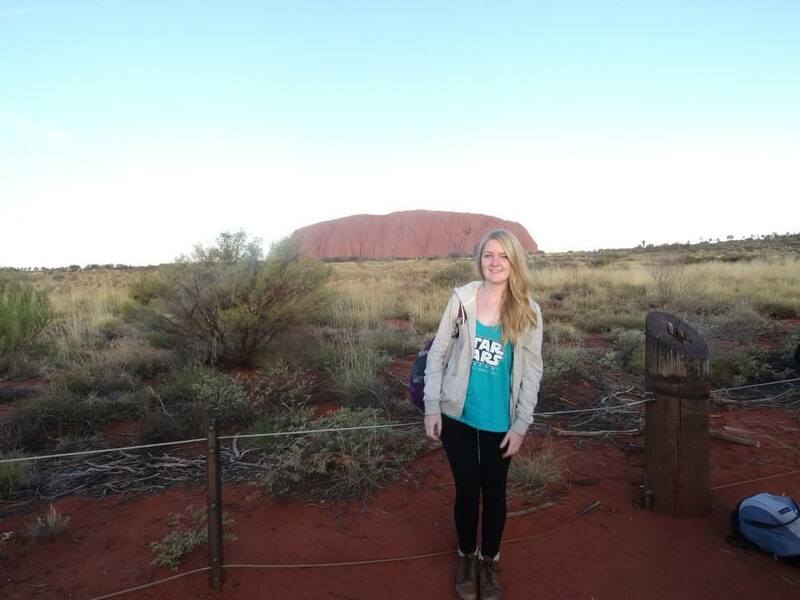 It was so much fun and I met some amazing people whilst I was there! 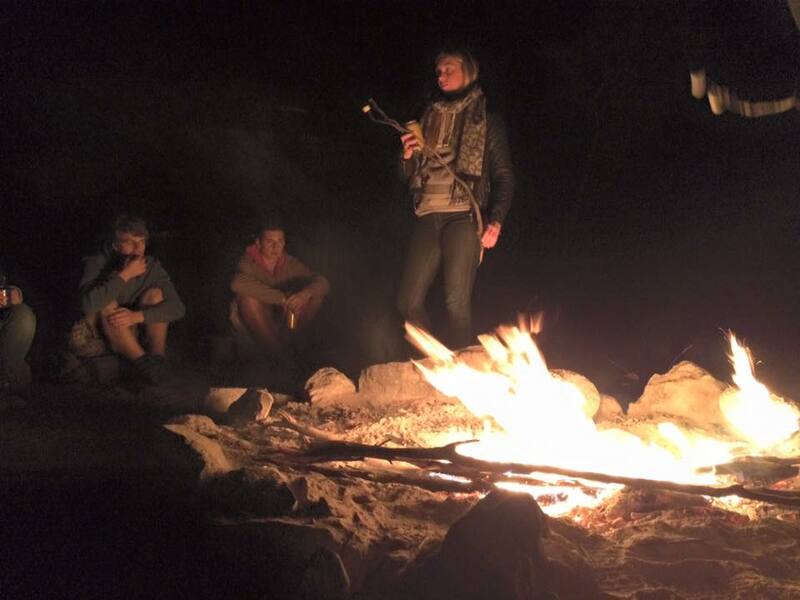 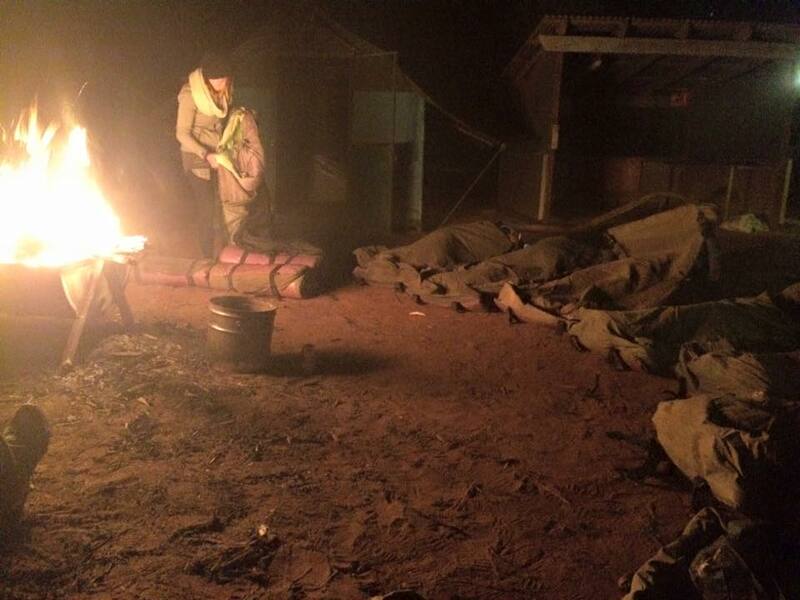 There was a LOT of hiking, marshmallow toasting and attempting to learn phrases in each persons language! 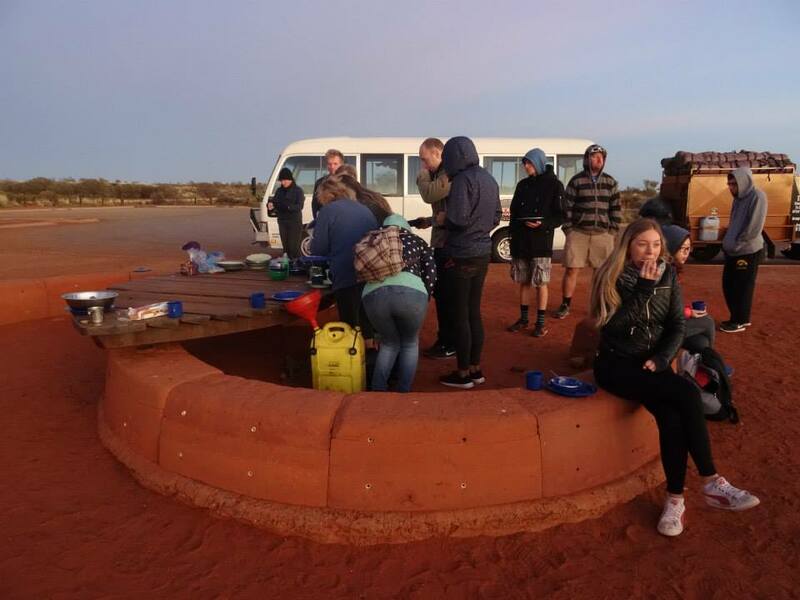 It was such a fun 4 days, although we were so tired at the end and some nights were freezing cold in the swag – but it was still such an experience and we loved every minute of it!